Have you always wanted to get married by a sandy beach with crystal clear water? 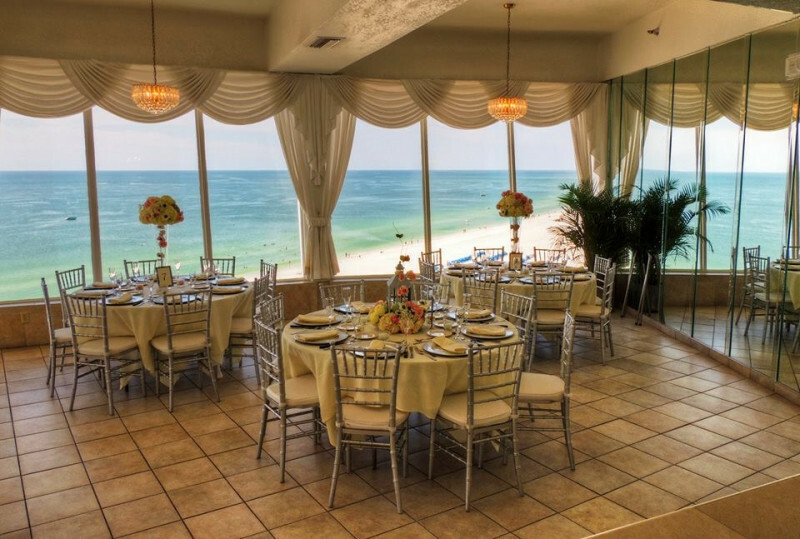 If yes, then Tampa, Florida can be your perfect wedding venue. For your nuptials, you can choose a resort, beachfront, country club or a stunning golf course. If you are soon to get married, then browse through the following list of best places in Tampa, FL for wedding. The Grand Plaza Hotel is a favorite among wedding planners and couples. 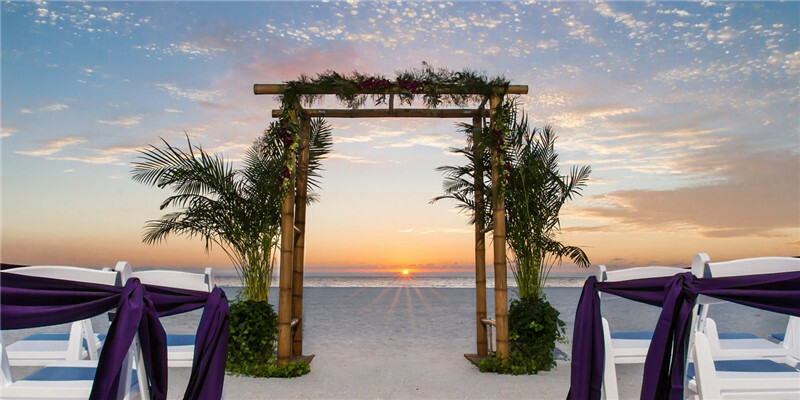 It is one of the best places to have lavish and stunningly gorgeous beach weddings customized to one’s need. Sirata Beach Resort houses several wedding venues – Majestic Ballroom, North Deck, Coconut Palm Pavilion, Mediterranean Ballroom, Royal Palm Pavilion and Breezeway Deck. These venues are stunning and give flexibility for luxurious weddings as you like. 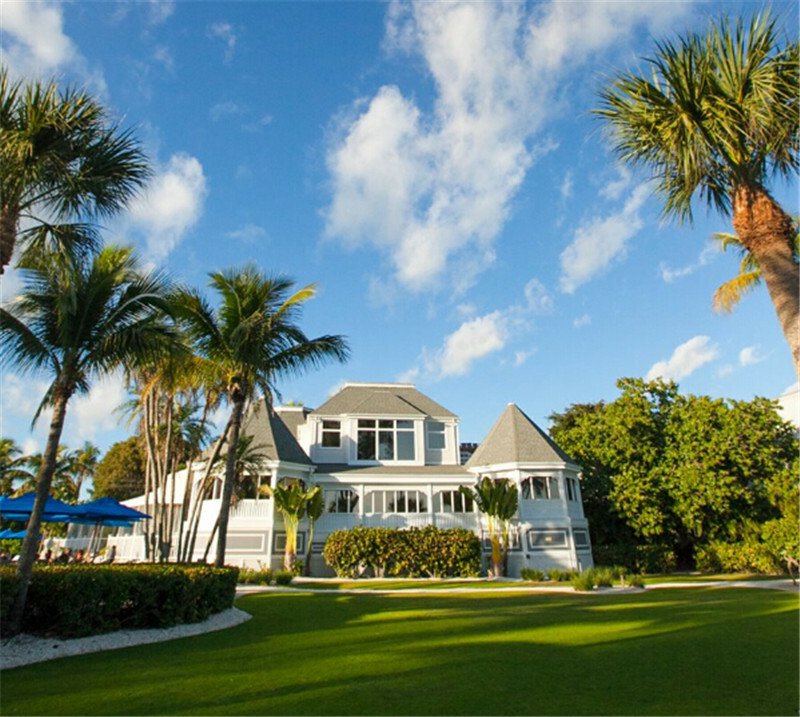 Located on Sanibel Island, Casa Ybel Resort offers miles of sandy shore line, perfect for an intimate wedding setting across Gulf of Mexico. From secluded weddings to lavish outdoor receptions, the resort provides different wedding options. 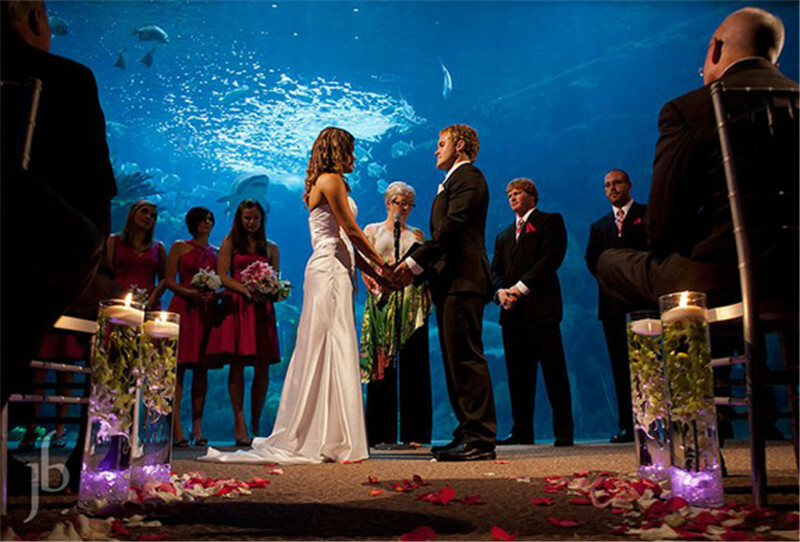 Florida Aquarium is another place that is extensively famous among couples for unique under-water theme wedding. It’s perfect for couples to exchange vows amidst abundant sea life. Yacht StarShip is a great alternative for couples who require grandeur cruise service and luxury yachts. 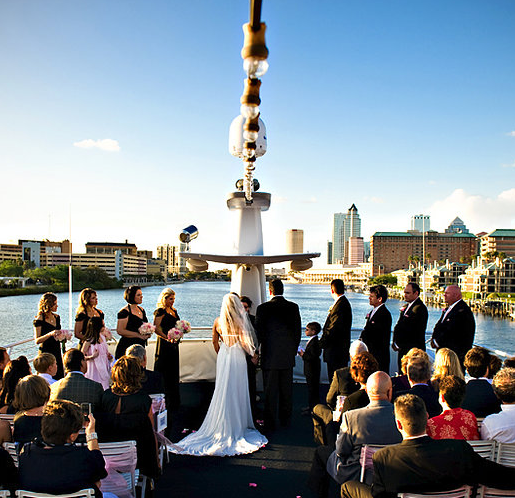 Weddings can be organized on 3 yachts with different docking locations to choose as per the need.